Kisan Vikas Patra (KVP) is one among nine small savings schemes offered by India Post. Investment in KVP at present fetches a return of 7.7 per cent. Interest on money deposited in the KVP account is compounded on an annual basis. The annual return of 7.7 per cent on the KVP small savings scheme is applicable for the quarter ending December 31, 2018, according to India Post's website - indiapost.gov.in. 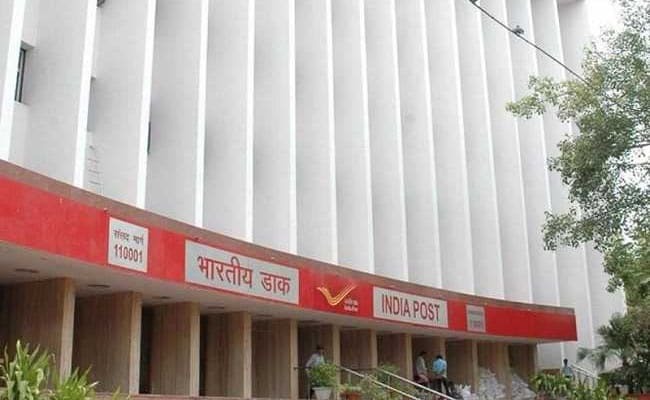 Money invested in Kisan Vikas Patra doubles in a period of 112 months (nine years and four months), according to India Post, which has a network of more than 1.5 lakh post offices in the country. Minimum balance needed: A Kisan Vikas Patra account can be opened in a post office against a minimum of Rs. 1,000. The investor can pick any amount in multiples of Rs. 1,000 to invest in Kisan Vikas Patra, according to the India Post website. Maximum balance permitted: India Post has no upper limit on the amount that can be invested in a Kisan Vikas Patra (KVP) account. Who can open a Kisan Vikas Patra account? Kisan Vikas Patra certificates can be purchased in three modes: by an adult for self, on behalf of a minor by an adult, or by two adults. This means that the investment can be made singly or jointly. Where to invest in Kisan Vikas Patra? KVP certificates can be purchased from any departmental post office, according to India Post. Nomination: The KVP account supports a nomination facility, and can be transferred between two persons or post offices. KVP encashment: The Kisan Vikas Patra certificate can be encashed after a period of two and a half years from the date of issue, according to the post office website. Interest rates revision: Interest rates applicable to Kisan Vikas Patra and other small savings schemes are revised by the government on a quarterly basis. Interest rate, maturity period of KVPs: Earlier this year, the government hiked the interest rate on Kisan Vikas Patra by 0.4 per cent, and reduced its maturity period by six months. Maturity proceeds of KVPs: In other words, money parked in Kisan Vikas Patra is doubled on maturity, which is nine years and four months away from the date of investment. Interest calculation: The interest on KVP is calculated on an annual basis, just like small savings schemes such as Public Provident Fund (PPF), National Savings Certificate (NSC) and Sukanya Samriddhi.